After carving a niche in the IT industry with multi-million dollar company GoodWorkLabs, Vishwas Mudagal along with his co-founder Sonia Sharma decided to start GoodWorks CoWork, a design-inspired coworking space, with the sole purpose of building a community around startups and mentor budding entrepreneurs. The first coworking studio was established in 2016 and with its instant success, GoodWorks CoWork expanded quickly and today it is the premium designed workspace in Whitefield. Startups, corporate and large enterprises have found the perfect office environment for their businesses at GoodWorks CoWork. 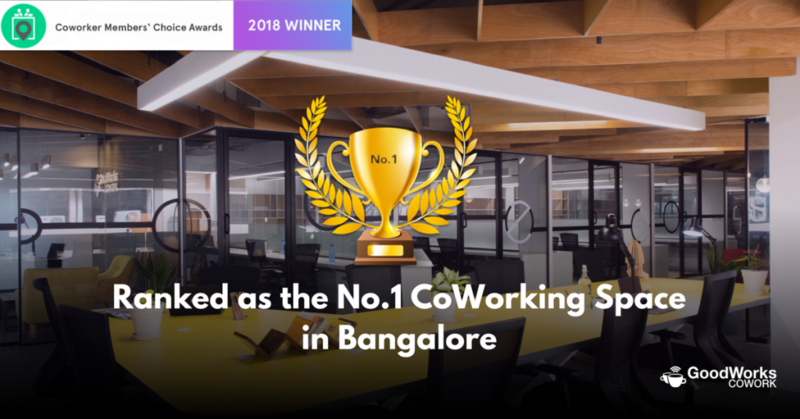 Today, with 3 successful coworking centers in Bangalore, GoodWorks CoWork is the top choice for people who enjoy coworking and has been ranked as the No.1 Coworking space in Bangalore. 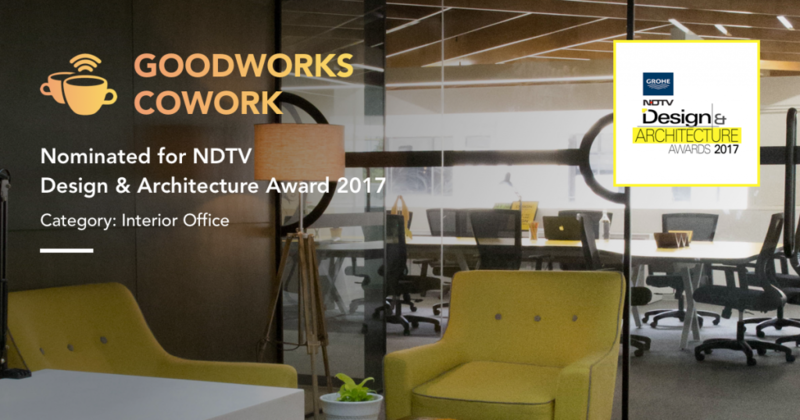 It has also nominated for the NDTV Design and Architecture award 2017 for the exceptional thought process put into creating a beautiful work space. Under the able leadership of both Vishwas Mudagal and Sonia Sharma, GoodWorks CoWork is growing to become the next big thing in the coworking sector. So, what are you waiting for? Drop by for a cup of coffee or if you are looking for an uber-cool office space for your company, visit GoodWorks CoWork.